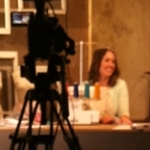 Just to let you know, my blog will be down from Friday, August 24th, thru Sunday, August 26th for a redesign! Be sure to come check out the changes on Monday, August 27th! Thank you so much for your positive and encouraging comments and emails on my last post! 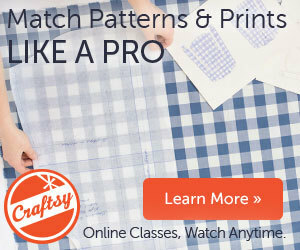 I’m really excited to be working with the Craftsy team, and I look forward to sharing more about my class with you soon. After all of the hard work of writing, sewing, and writing some more and then filming, my brain needed a break in a big way. I didn’t feel like doing much else besides sleeping and puttering around the house, but after a few days of that, I felt rested. 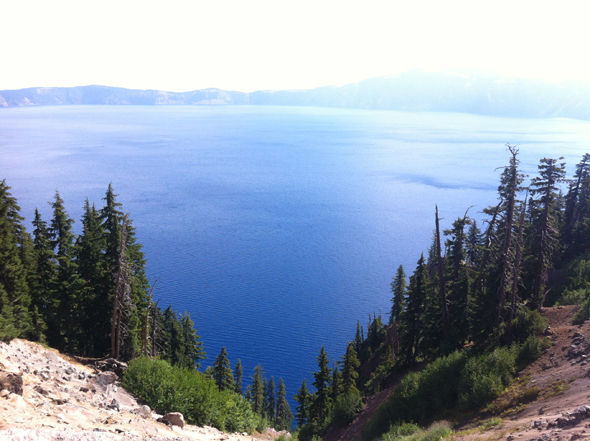 Rob and I then left on a camping trip to Crater Lake to get out of the city, and it was so fun and refreshing. 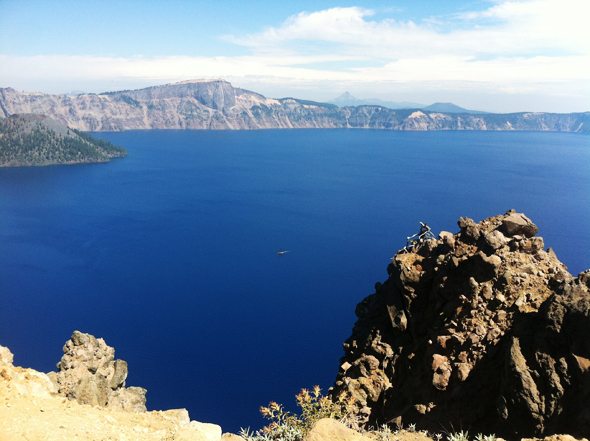 I’d never been to Crater Lake before, and even though I’d seen photos of it, I had no idea it was SO HUGE. 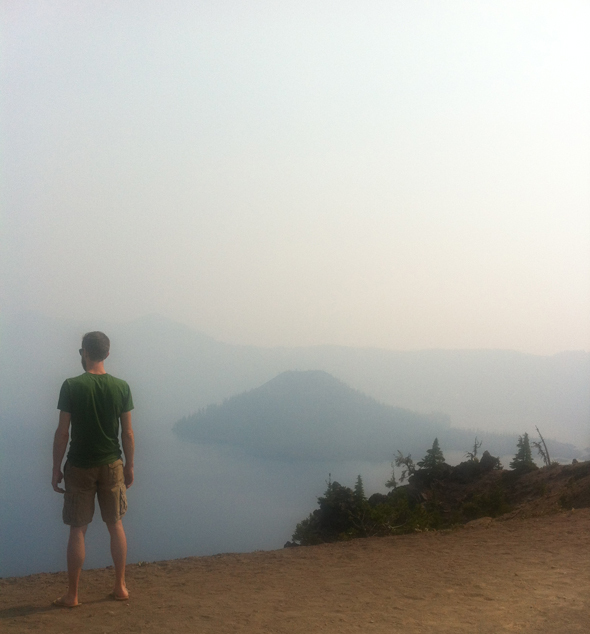 It was hard to see the lake when we first got there because nearby forest fires were sending all kinds of smoke up our way. It rained late Friday night and early on Saturday morning though, and cleared up the air enough for us to see the incredible landscapes. 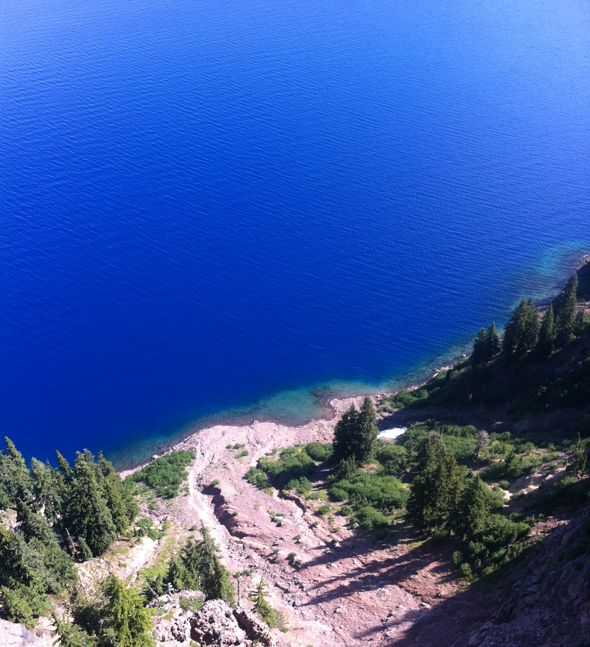 I could not believe how blue the water was! I was pretty sad that I didn’t get to hike down and swim in the water with everyone else (my bad hips wouldn’t be able to get me back up that hill if I went down it), but next time I’m jumping in for sure. There was no way my phone was going to get an entire shot of the lake. It was too massive, but I got a small section of it. 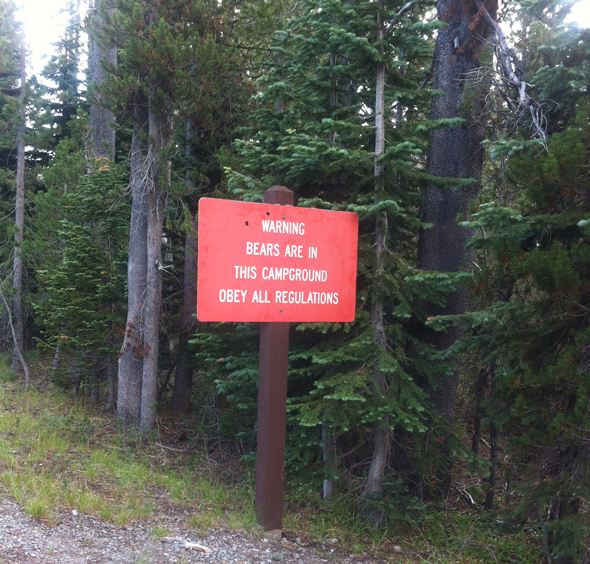 I had to get a photo of this sign as we were entering the campground. I tried to forget about the bears as we were sleeping in our easily-smashable tent, but something was definitely sniffing around outside of it while we were trying to sleep. I just crossed my fingers that I didn’t smell delicious from eating dinner! One of the hikes we did took us down next to a creek and it was beautiful. 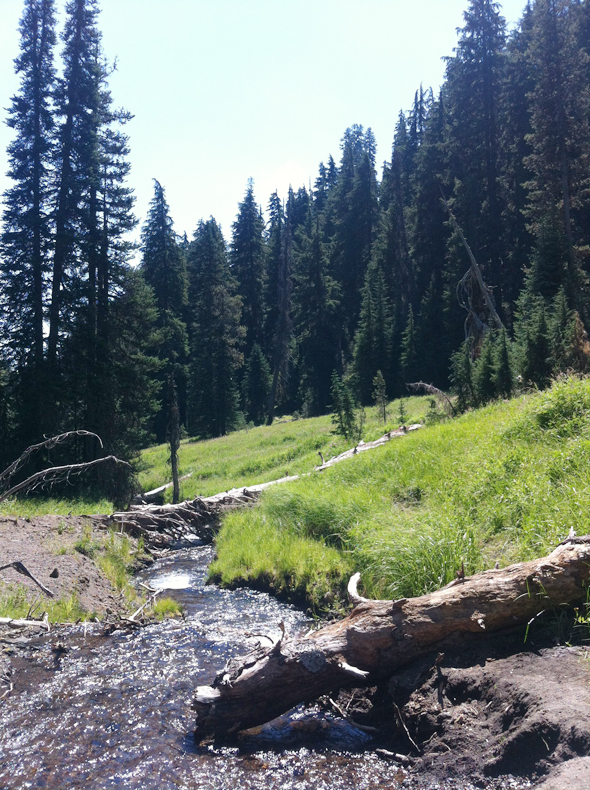 There were several meadows as we walked along, and we stopped to sit on a bridge and appreciate where we were. Sitting by the cool water was the most calming part of the trip for me, even though the pumice dust slowly settled all over our clothes and skin. After camping, we stayed at a lodge for two nights in Union Creek. We stopped on the drive there to check out the Rogue River gorge. 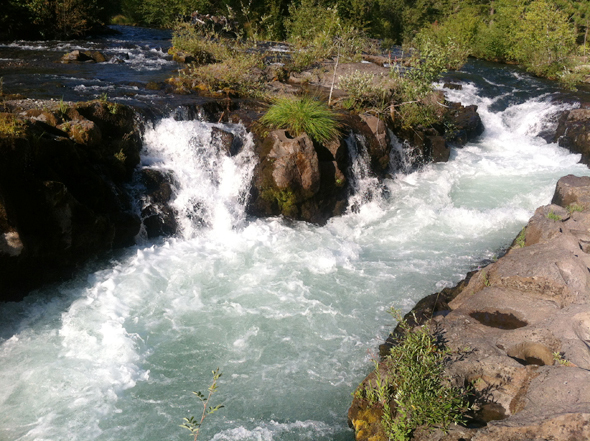 It was a series of really fast rapids and churning water that fell down a lava flow path over 7,000 years old. It led to a waterfall that quickly could have swept you under, and it had taken away a young man recently. Needless to say, we kept our distance. On our way home, we headed south so we could check out some of Southern Oregon’s small towns. In Eagle Point, we stopped by Butte Creek Mill and bought a few jars of jam. 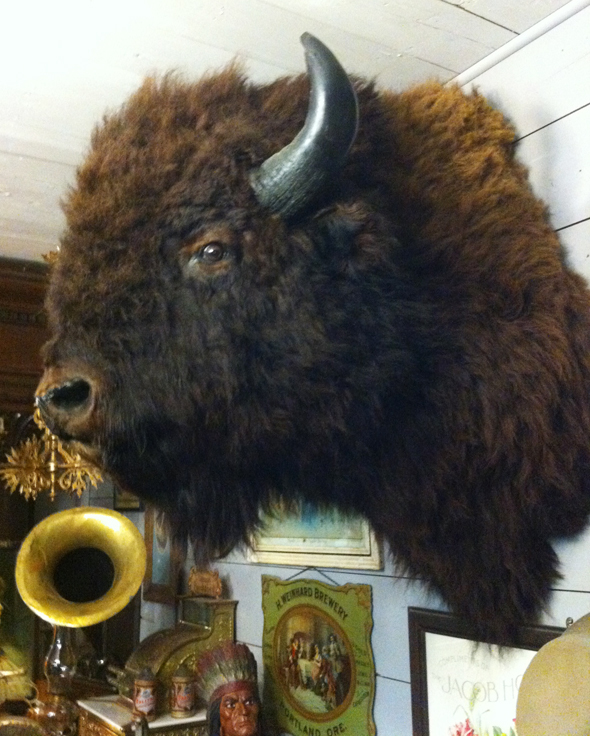 What I really wanted to take home was this buffalo head! I don’t see the dog as finding him particularly charming. 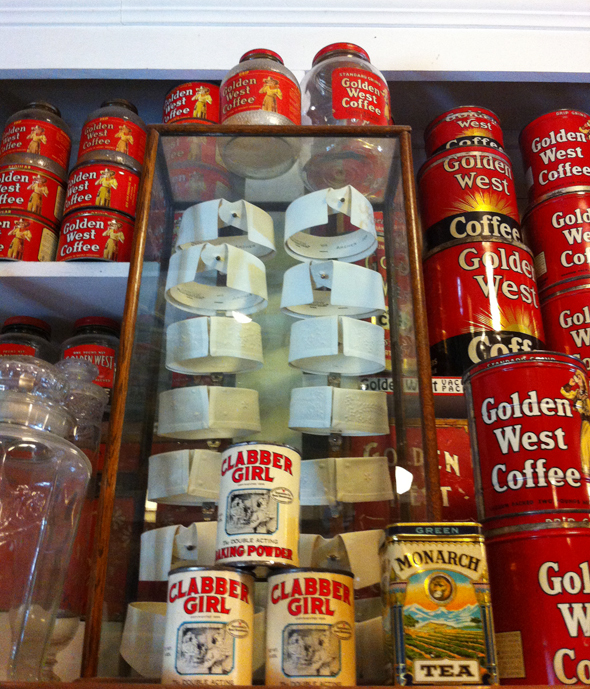 In the mill’s store, which was filled with antiques, I saw this collar display from the early 1900s. I stood my toes for as long as I could to try to study it, but I was too short to really see lots of detail. Those have been my adventures! Now life returns back to normal with many loads of laundry to do and taking care of a dog who is in need of bath. 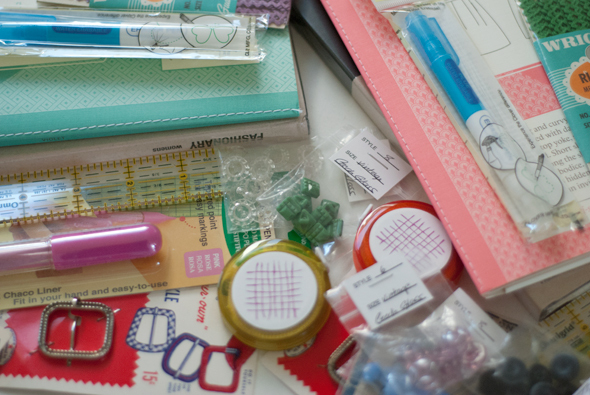 Oh, I also need to send out some stash busting prizes…. I’d better catch up on my work so I can use it! 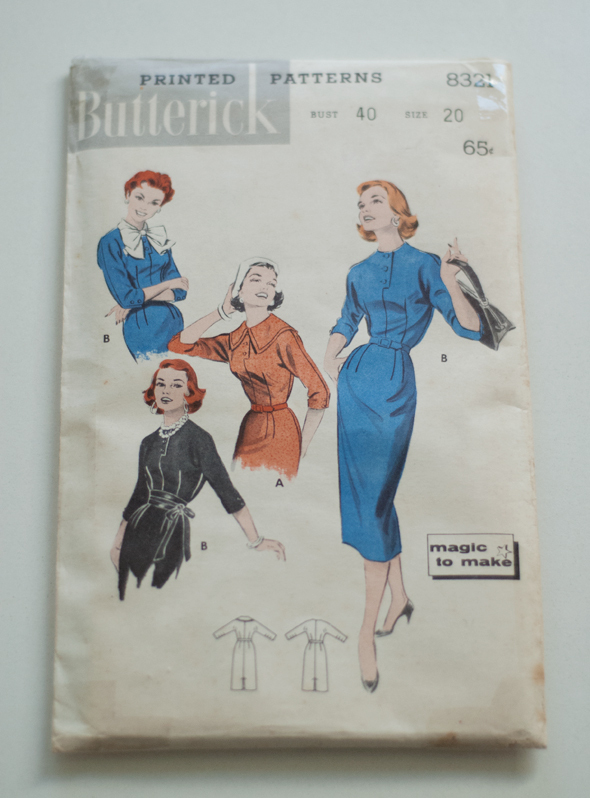 This entry was posted in Life and tagged Oregon, patterns, traveling, vintage on August 22, 2012 by Amy Alan. I’m excited for you to get them! 🙂 I did have a great trip, and yes, come back and give me your thoughts on Monday. Thanks, Jennie! You are a tease! I don’t know how I missed this post, except that I was at my daughters and the internet was impossible! Sounds like you had such a nice trip. We were there once, it’s so beautiful. We’ve had that same smoke swooping all the way down here in So. CO. It seems to be better. I am! 😉 I couldn’t help it! I didn’t think about the smoke getting all the way down to where you are. It’s quite scary to be able to smell it burning. 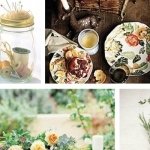 Newer post: Welcome to the new site!